Create subcontracting PO with item category L – T Code – ME21N Steps: ME21N —> Enter Item Category L –>, Material (End Product), PO Quantity, Delivery Date, Net Price, Plant –> Click on Item Details –> Tab Material Data — >Components, select Explode BOM –> Click on Components button –> Enter the sub components –> Go back & Save. Note: Components can be exploded through BOM (T Code CS01) or components can be given manually also. There will be no account entries at transfer posting 541. Accounting entries at the time of Goods Receipt 101 (&543) : Finished goods will be received with 101 and the Components will be consumed with Movement type 543. If you want to know more details about Subcontracting Procurement such as Under/Over consumption, By Products and scrap handling etc, or if you want complete SAP MM videos, you can reach to ganesh.sap2015@gmail.com . 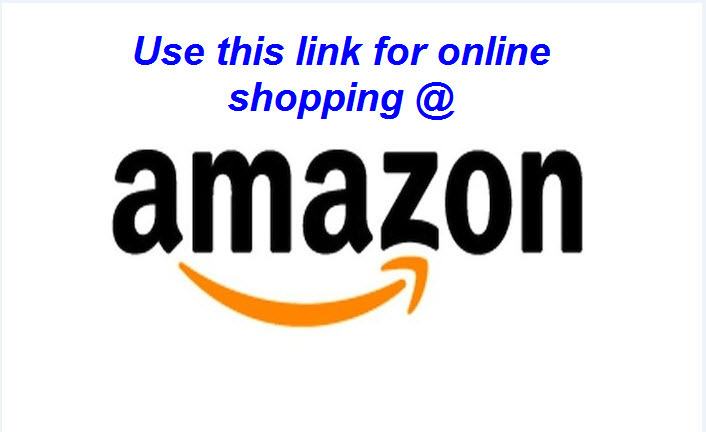 Share my blog in Social Network and use online shopping links in my blog when you shop online. also share the accounting entries for Subcontracting with By Product and Scrap. Sir while doing Invoice receipt(MIRO) in subcontract process, its not picked Amount after entering Purchase order number.It showed me empty column.Then i am getting warning messages as ” Invoice document still contains messages”.How to solve this issue. Thanks for your feedback Asesh. Keep visit all documents and share with your friends to make it useful to all. Kindly Post some basic configuration videos in MM .Which every MM consultant should be aware of.Your explaination is very nice & easy to understand . Nice Explaination on MM topics . Sir do you have Sap PS related videos with explaination …Very much waiting for this. Thanks for sharing much informative document. Could you share your view on rejection in – sub contract goods. Can we handle these along with rejection flow of normal purchased goods. Hardly seen such a detailed explanation, wonderfully done. Very helpful indeed. Your documents are too good, its understandable & I am learning SAP MM & I am a fresher, and want to enter this SAP MM consultant domain. How can I start to give interviews. Please help to share the tips to attend interviews. You can get interview questions and many useful documents in blog. You can search as GANESH SAP in youtube to get my videos along with sample mock interviews which will be helpful for you to crack interviews. Very useful posts. Kindly try to post explanation of down payment process. Is it related to enhancement? or FI configuration? Kindly explain. Any real time scenario for enhancement in mm?